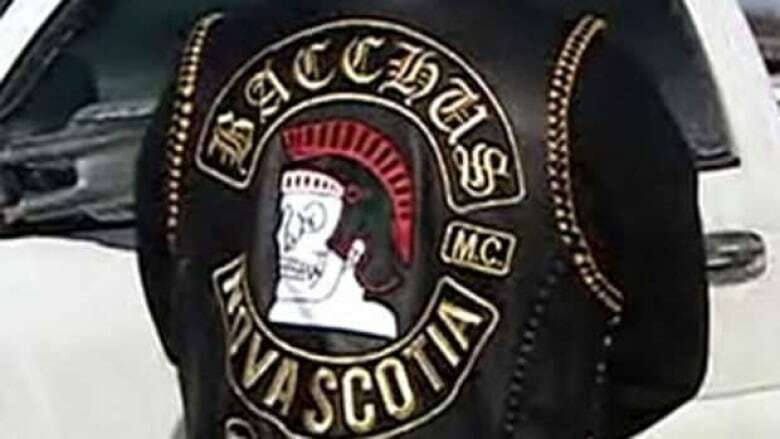 A justice of the Nova Scotia Supreme Court has reserved his sentencing decision in the case of three members of the Bacchus Motorcycle Club who have been convicted of extortion and intimidation. 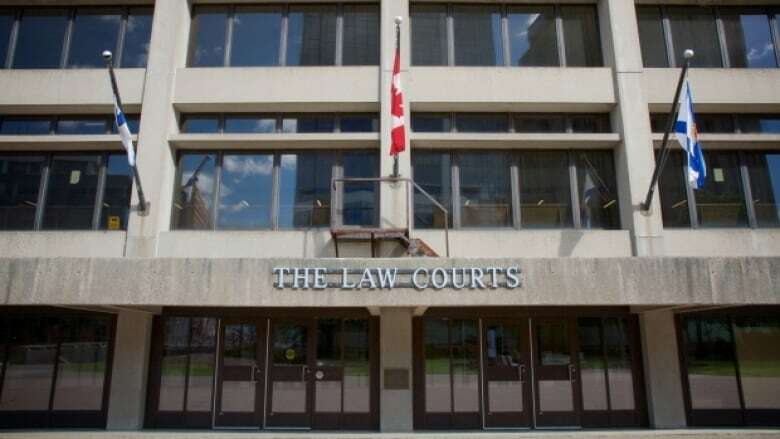 In convicting Patrick Michael James, 51, Duane Jamie Howe, 49, and David John Pearce, 44, Justice Peter Rosinski also found that Bacchus is a criminal organization, the first time that designation has been made in Nova Scotia. The men were convicted in a trial this summer. The convictions stem from incidents in 2012 involving a man whose identity is protected by a publication ban.